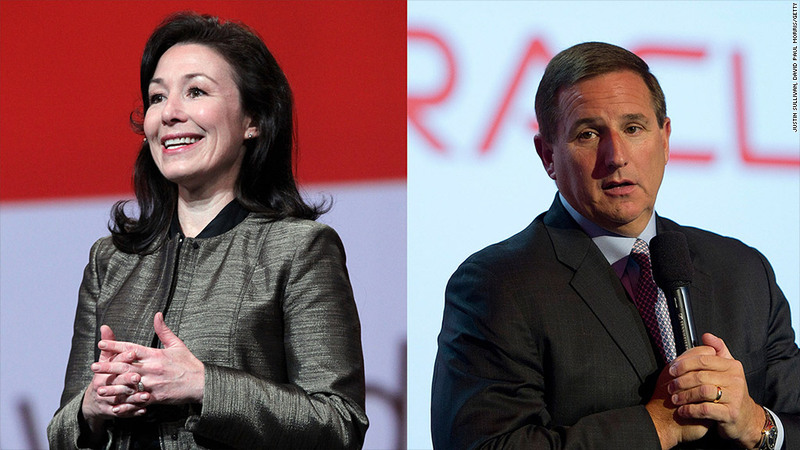 New Oracle co-CEOs Safra Catz and Mark Hurd are paid handsomely. It's good to be at the top, especially at Oracle (ORCL). Safra Catz and Mark Hurd, who were promoted to co-CEOs of the tech giant earlier this month after its founder Larry Ellison stepped down, are paid lavishly even by C-suite standards. According to a filing last night with the Securities and Exchange Commission, Catz and Hurd each banked $37.5 million in the 2014 fiscal year that ended at the end of May. That's more than the CEO of Disney (DIS), according to data from on executive pay compiled by Equilar. 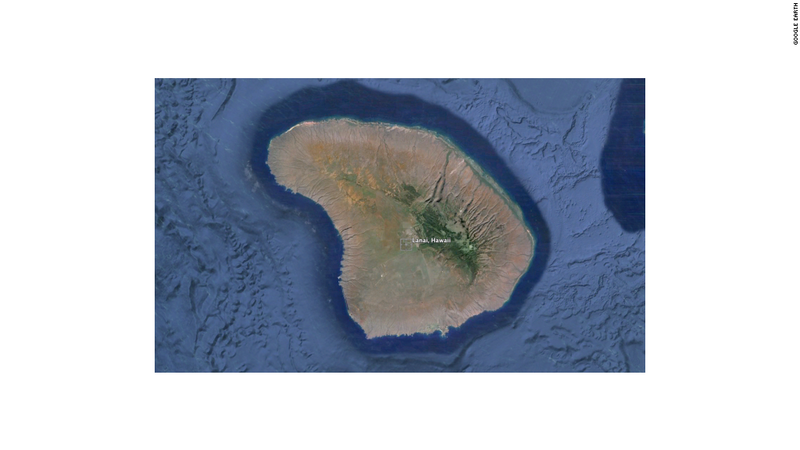 Most of their compensation came in the form of stock options, with both executives earning a base salary of $950,000. And that was what they made as mere presidents of the company. As CEOs, Catz and Hurd could rake in even more. While it's difficult to calculate exactly, they could make roughly $52 million each in the coming year based on the company's estimated value of their 2015 stock options as well as Oracle's recent share price. Of course, that's still less than the pay of their former boss Ellison. While his salary is technically only $1, Ellison made $67 million in 2014, thanks largely to stock options. Ellison often tops the list of highest paid CEOs in any given year, especially among publicly traded companies. His new role will be executive chairman of the company's board. He was also given the title of Chief Technology Officer. Catz and Hurd are no strangers to big paydays. The duo each brought home around $44 million last year and $51 million in 2012. Before assuming their new titles, Catz served as President and Chief Financial Officer at Oracle and Hurd was a President. Shareholders tussled recently with Oracle of over its hefty compensation practices. Last year, shareholders rejected the pay packages of Ellison and other executives, but the vote was nonbinding. Oracle's stock is up only 1.3% this year compared to the S&P 500's 7% rise and the tech-heavy Nasdaq's 8.5% gain. In the filing Tuesday, the company defended its compensation structure, arguing that the company links pay to strong performance. But Oracle revealed that it reduced the stocks options grants to Ellison, Safra, and Hurd for the current fiscal year, and the company instituted a clawback policy that would enable cash bonuses to be rescinded if certain financial results aren't met. A spokeswoman for Oracle declined to comment Wednesday on the company's executive pay practices.